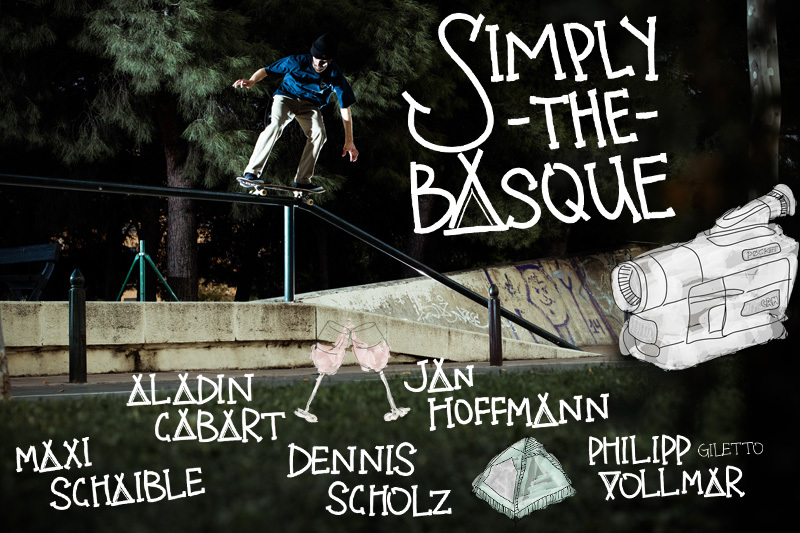 Here’s the clip to the Simply the Basque feature! 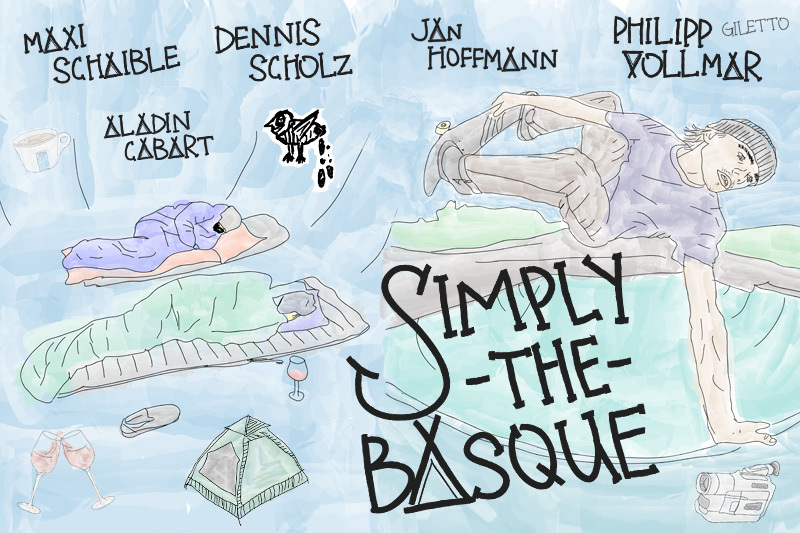 and Dennis Scholz have been up to on their recent trip through the Basque country. Captured in super high definition by their phones!